Eliana Brown recently joined the Illinois Water Resources Center as an outreach specialist. Prior to starting at IWRC, she worked at University of Illinois at Urbana-Champaign Facilities & Services as the MS4 coordinator and at Illinois EPA as a field engineer. Eliana has a M.S.  in environmental engineering and a B.S. in general engineering and marketing from the University of Illinois. When you were a university student, did you ever reimagine your campus landscape? 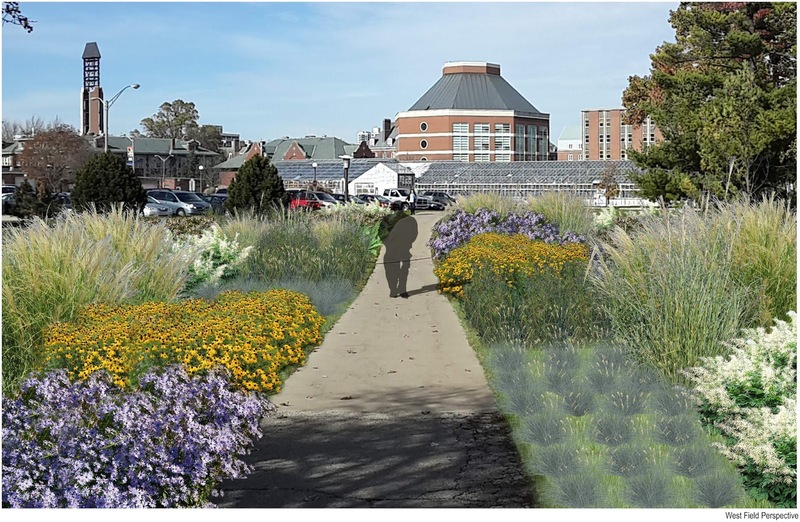 Students at the University of Illinois did exactly that as an assignment for Landscape Architecture (LA) 452, Native Plants and Design. The U of I campus has 84 miles of storm sewer, most of which drain rainwater directly to Boneyard Creek. The LA 452 students designed landscapes with elements that capture water and allow it to soak in on-site to reduce loads to the existing storm sewer and creek. These elements (called green infrastructure) include rain gardens, swales, and green roofs. The Environmental Protection Agency (EPA) sees green infrastructure as a way to create sustainable, resilient communities that improve water quality. According to Jason Berner, EPA environmental protection specialist, who has been involved with administering the competition, it is a great way for students to see how green infrastructure is related to the larger campus master plan. “It moves us beyond single pilot projects, but at the same time, blends both small and large scale thinking,” he explained. Kim reimagined the grounds at the National Soybean Research Building (which happens to house Illinois-Indiana Sea Grant and the Illinois Water Resources Center). Native plant rain gardens intercept stormwater from the building roof and parking lot. During large storms, the design takes advantage of existing storm sewers by overflowing excess water to them. Like many cities and universities, the U of I began installing storm sewers more than 100 years ago. Storm sewers benefit cities by draining flooded areas. However, they can overload receiving streams and cause unintended damage. Adding green infrastructure elements to the existing infrastructure helps ensure a healthier ecosystem on-site and downstream. Perhaps one day in the not too distant future, students won’t have to imagine green infrastructure on campus. They’ll see it. Learn how you can put in a rain garden on your property by checking out the Southern Lake Michigan Rain Garden Manual.